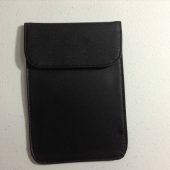 It looks as though the biggest complaint about Apple’s next-generation iPhones is at an all-time high: people are angry that the iPhone 7, iPhone 8 and up models won’t have a standard 3.5 mm headphone jack. 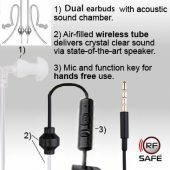 Doing away with the traditional 3.5mm headphone jack is a controversial design decision, to say the least! 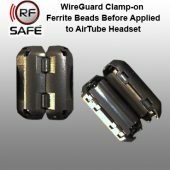 A change that forces many new iPhone users to use potentially hazardous microwave radiation emitting in-ear Bluetooth headsets, like Apple’s AirPods (see Bluetooth radiation) when RF Safe air-tube headsets are a much safer alternative. 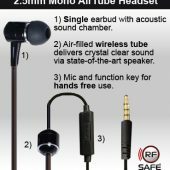 Now there is a new option to use an RF Safe headset with iPhone 7 and up models — using a Bluetooth Headset Adapter! 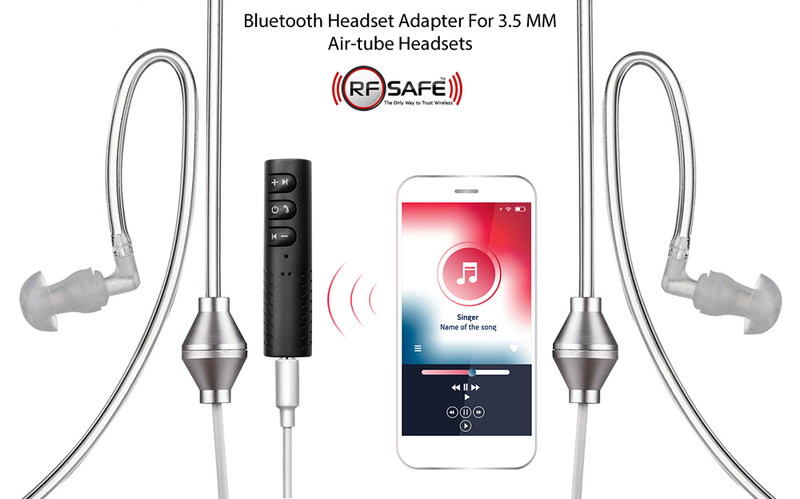 RF Safe’s Audio Bluetooth Wireless Adapter to 3.5mm headset jack is perfect for Air tube headset compatibility on iPhone 7 or iPhone 8 Smartphones using low radiation Bluetooth connectivity. 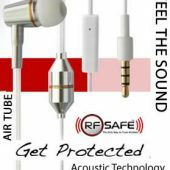 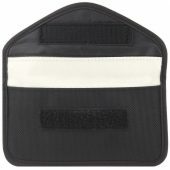 While the newest iPhones have users seeking low radiation Bluetooth solutions. 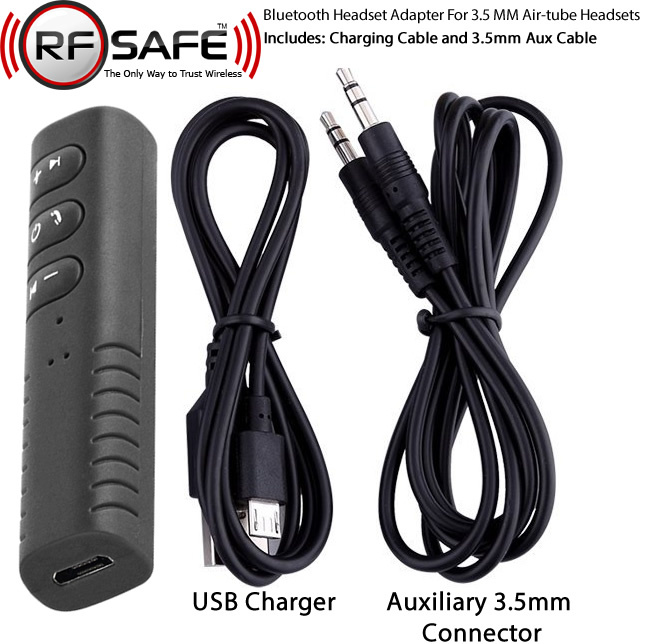 RF Safe’s wireless 3.5mm Headset Adapter can be used with any smartphone, giving you the maximum distance between you and the much high power radiation coming from the cell phone handset itself. 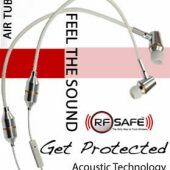 The solution to circumventing this unhealthy blunder by the company headquartered in Cupertino, CA is a simple low power Bluetooth headphone adapter offered by RF Safe so you can continue to use radiation safe air tube headsets with a standard 3.5mm plug. 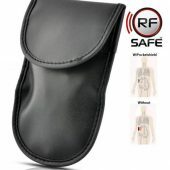 Next article New Research Finds If Smartphones Were Radiation Tested How They're Used, They'd Be Illegal!